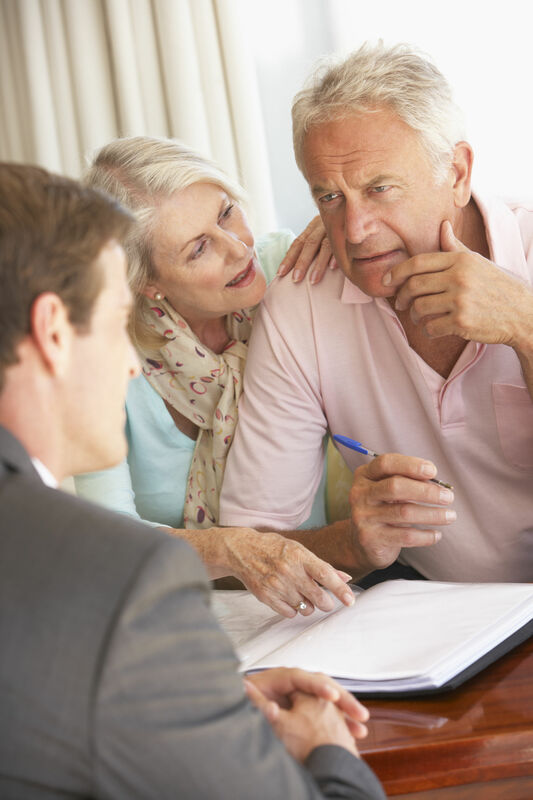 Our caring staff will walk you through the administration of your loved one’s estate. Reduce stress, frustration, and costs that come with some of life’s most difficult moments by working with a firm who will support you every step of the way. We will handle all the administrative and procedural requirements of carrying out and settling an estate. Have peace of mind and focus on your family’s needs, not the red tape. Experienced attorneys and staff to help bring reassurance to what can be an otherwise stressful time for your family.